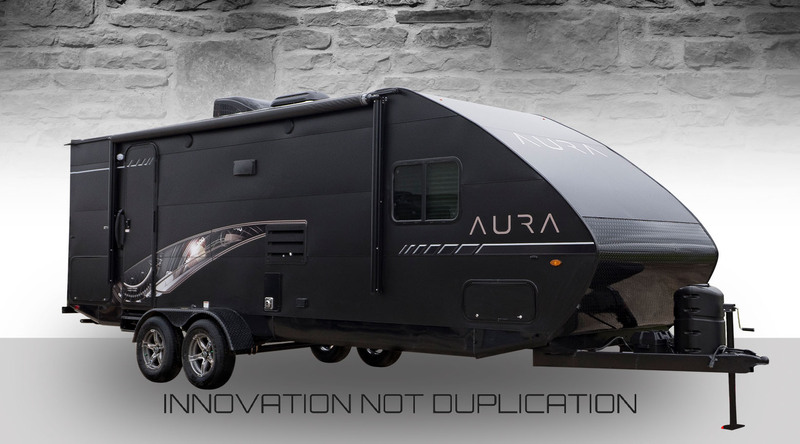 The Aura Travel Trailer Series is the newest Ultralite line-up from Travel Lite RV. This well designed, industry cost leader in its class is the PaceSetter. The Aura comes with all of the amenities your family will need for a vacation full of hassle-free memories.